The great FlarmMouse has got a new powerful member in the Family. The PowerMouse is a more powerful standalone box hidden behind/below the cockpit dashboard It has an integrated USB port which easy to use than the SD card slot. 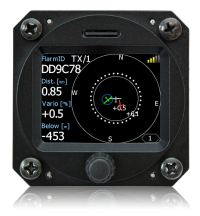 It has a built in Bluetooth module which works with Android and iOS, GPS module and the option of an IGC flight recorder with internal pressure sensor. The Power Mouse is based on a PowerFLARM technology. 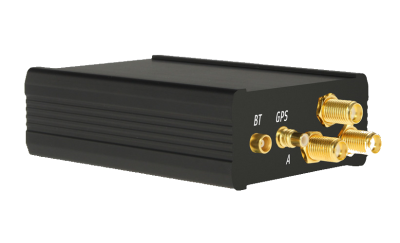 Second Flarm antenna and integrated ADSB option also available. Integrated ADS-B adds to the functionality by adding a transponder and ADS-B receiver. 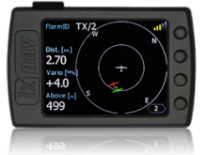 In addition to Flarm equipped aircraft, the unit will also provide proximity warnings for transponder equipped aircraft. 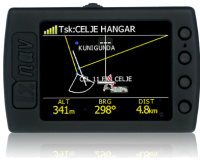 Aircraft without ADS-B out capability will be shown with approximate range and altitude difference (Mode-C). 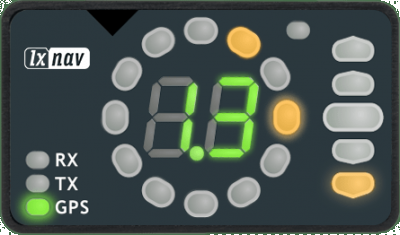 Aircraft with ADS-B out will lead to the same warnings as for Flarm equipped aircraft.